LG just unveiled the G Pro 2 last night, but the company is already talking up its next flagship smartphone. Speaking at a South Korean press event earlier today, LG executives confirmed that the company is “considering all possibilities” for its next device after they were asked whether LG was considering adding eye or fingerprint scanning technology to the G3, ZDNet Korea reports. 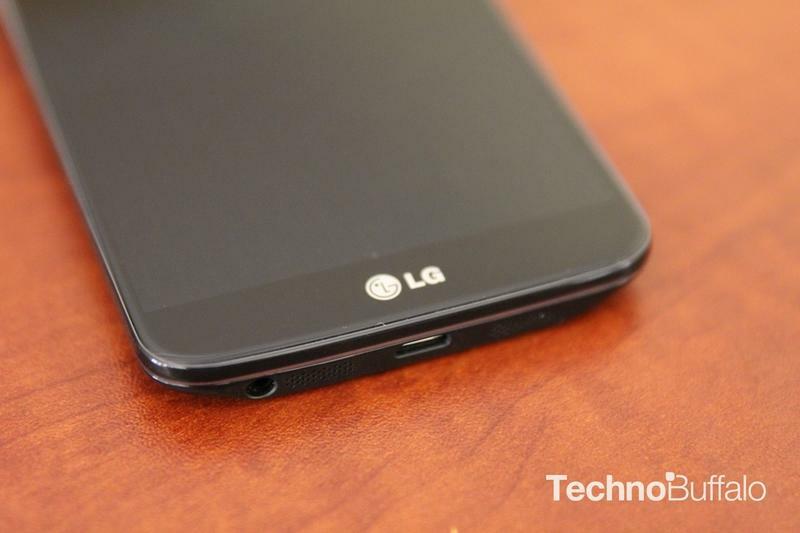 Based on previous reports, the LG G3 is expected to be a real beast of a smartphone. The device will allegedly offer a quad HD 1440 x 2560-pixel 5.5-inch display, an octa-core 2.2GHz processor and will run Android 4.4 KitKat. The flagship handset isn’t likely to launch until later this year however, giving LG plenty of time to rethink its design. Even though LG didn’t grab any serious market share with the G2, the company still sees Samsung as its chief rival. With the South Korean tech titan expected to unveil the Galaxy S5 later this month we have a feeling LG will be watching closely, and current plans for the LG G3 may be scrapped in order to match or exceed Samsung’s next big thing.